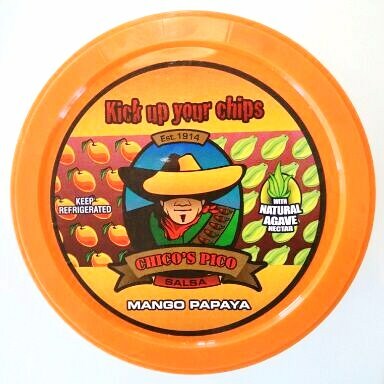 Chico’s Pico Mango Papaya Salsa is finally here and we can’t be more excited! We took fresh mangos and papayas combined with just the right amount of heat and a hint of natural agave nectar. This vibrant colored and full flavored salsa will liven up anything from chips to chicken or your favorite fish….even your spoon is perfect for Chico’s Pico Mango Papaya Salsa. Grab a tub and get your mango on…you will be glad you did! Our favorite products of the year tend to please, calories be damned! There’s no doubt new products are the lifeblood of the industry, and consumers like to buy them, try them and talk about them. Actually, most people consider themselves experts on the subject and happily share their views with anyone who will listen. Chicos Pico is honored to be mentioned amongst the others on that list. So thanks to the readers of FoodProcessing.com for voting for us in the online poll! Chicos Pico will be participating in a charity event at the end of October. A portion of the sale from every Chicos tub purchased at Sprouts stores between September 12th through October 30th will go towards our donation at the “Walk Now for Autism Speaks” drive being held at Tempe Beach Park, AZ on Oct 30th. Chico will be walking AND donating at this great event. So go out to Sprouts today, grab an extra tub of Chicos Pico salsa, and know that you are helping out the folks at Autism Speaks. It seems like just yesterday that we saw our name in Sports Illustrated magazine. Here’s a photo of the page where Joe Beimel gave us our first nationwide shout out. Back when the issue first dropped we were thrilled that he liked our salsa. Today we can hardly believe that he’s now part of the Chico Posse and working with us to help spread the Chico love to clubhouses across the nation. It looks like the guys over at BeerSoaked.com have joined the Chico Posse. 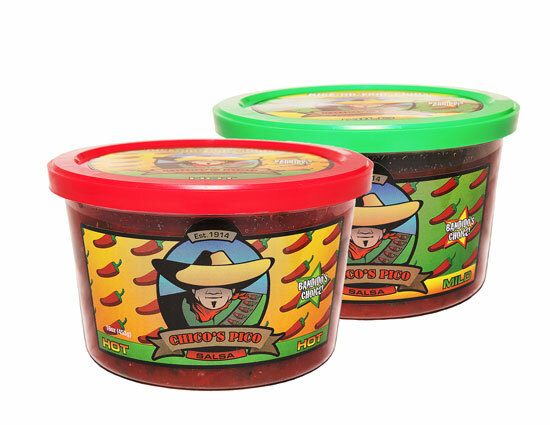 They had some nice things to say about us and are spreading the word about Chico’s Pico on their site. So we’re going to help them out by sending you a link to their site. From the looks of it, the site is run by a few So Cal guys who really like beer. They’ve got craft beer reviews, tips on how to make friends, and information on brewery events and store recommendations. All with a laid back casual writing style. I don’t always drink beer, but when I do, I’ll be checking out BeerSoaked for some advice.